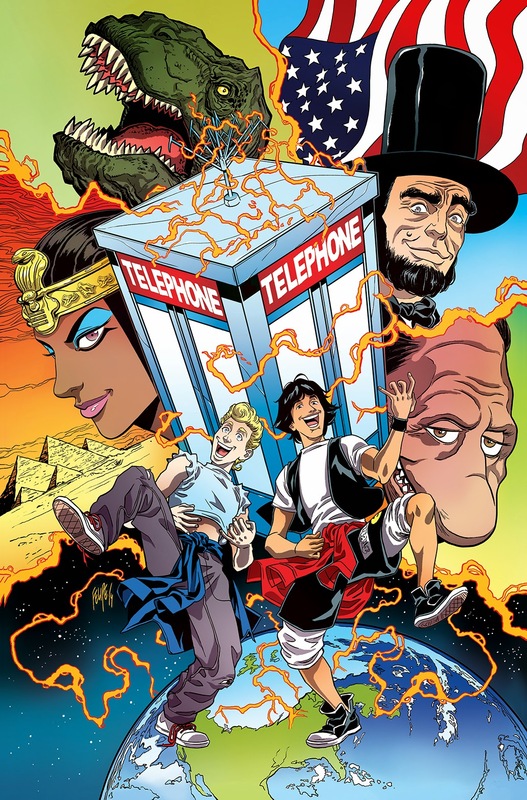 We are indeed launching a new Bill & Ted comic book series, set to debut in March. 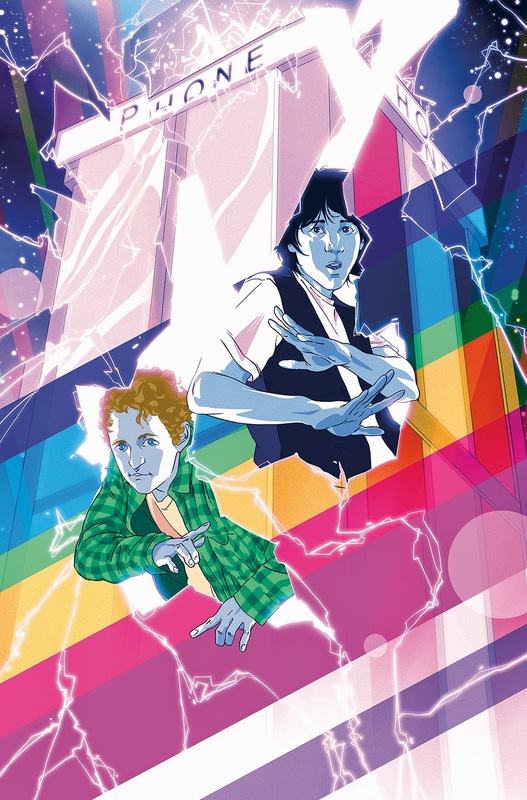 The six-issue miniseries is called Bill & Ted’s Most Triumphant Return, and is set after the events of both films, Bill & Ted’s Excellent Adventure and Bill & Ted’s Bogus Journey. 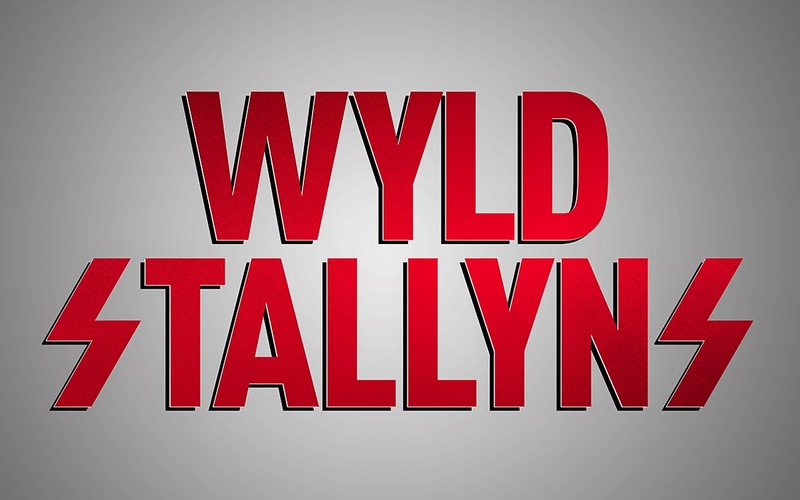 In this series, Bill & Ted must now fulfill their destiny as the inspiration of galactic harmony, and they start by using their time machine to travel to the 27th century to turn a young Chuck De Nomolos into a fan of Wyld Stallyns. Writing it will be Brian Lynch, who’s written comics like Angel: After the Fall and Spike, and is also an accomplished screenwriter, having worked on the Puss in Boots and Hop animated films, and next year’s Minions movie. Joining him will be artist Jerry Gaylord (Fanboys Vs. Zombies), a favorite of ours here at BOOM!